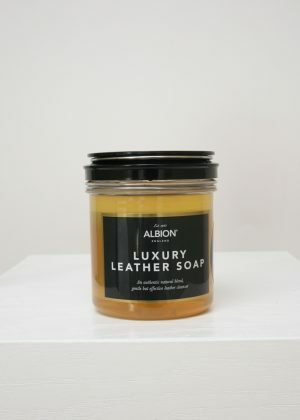 Albion maintains that leather may show minor color variation and surface defects because it is a natural material. 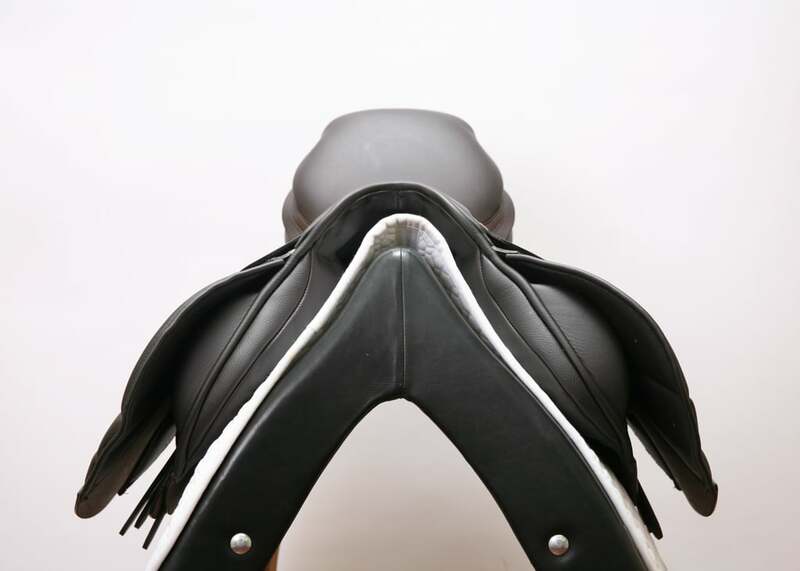 These natural attributes should not be viewed as negative qualities, but as an assurance that you have received a genuine, full-grained product rather than a synthetic or artifically manufactured surface finish. 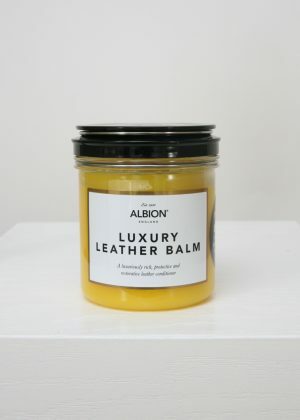 Albion acknowledges that leather is a perishable material and vulnerable to age, weather conditions, and sweat acids. 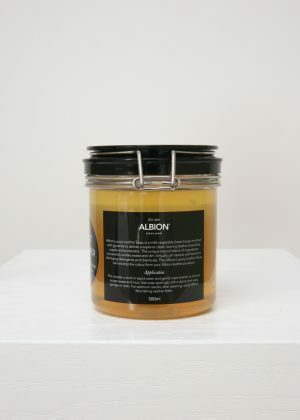 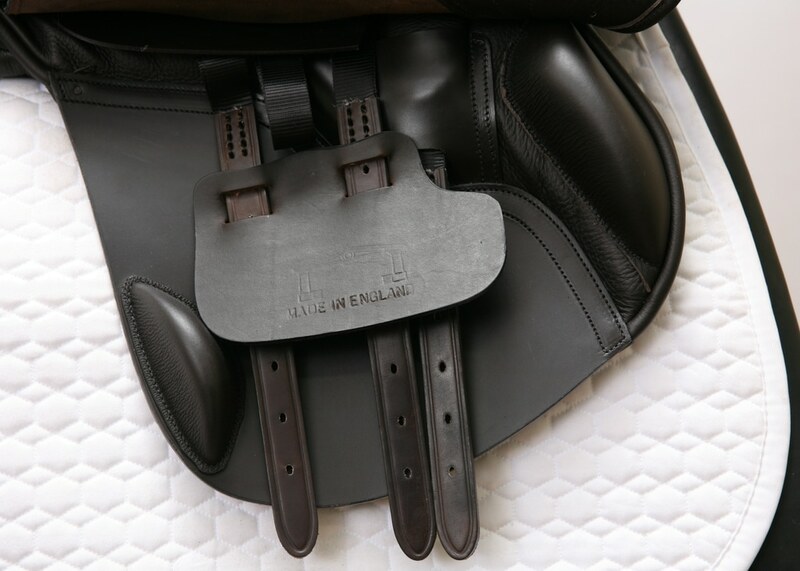 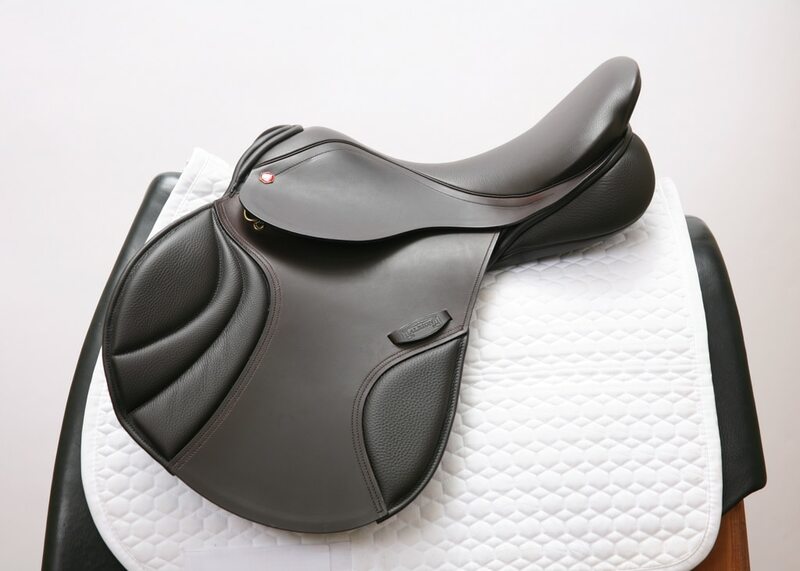 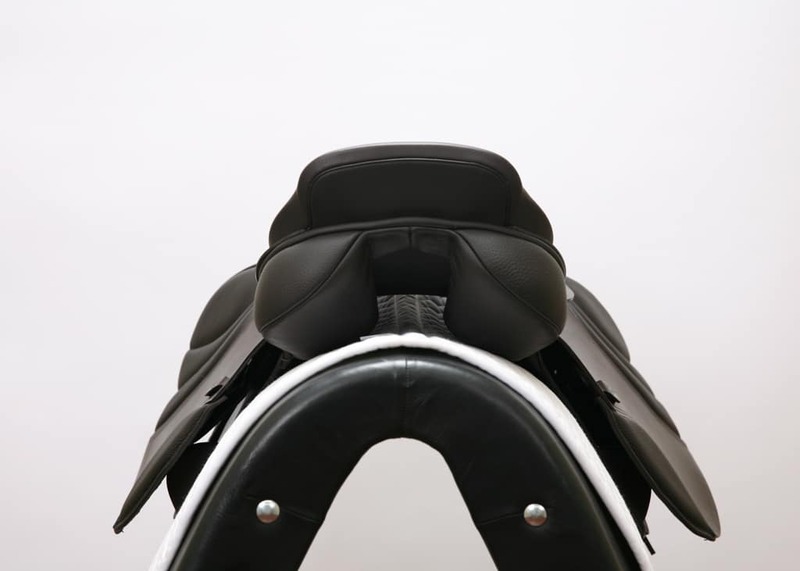 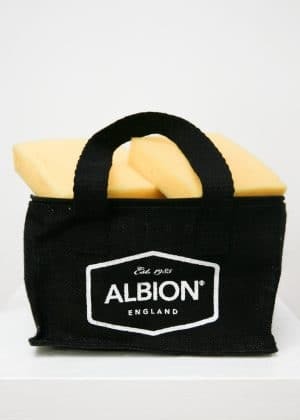 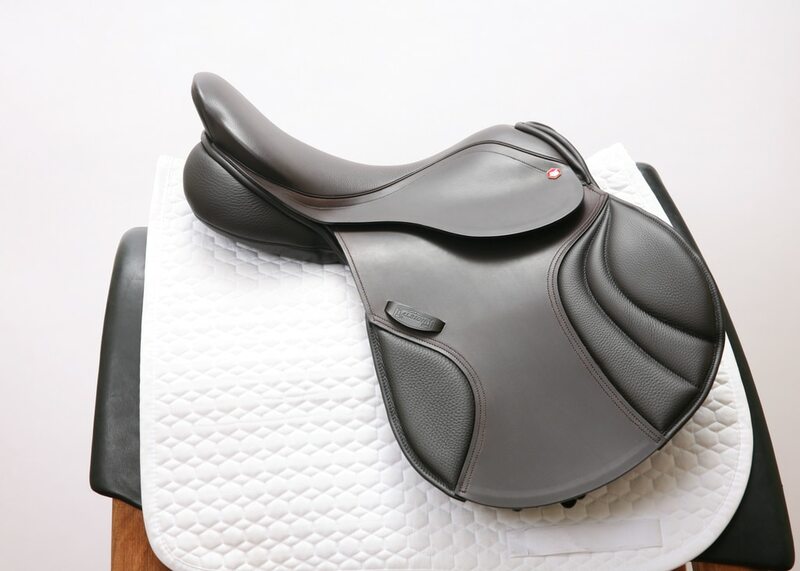 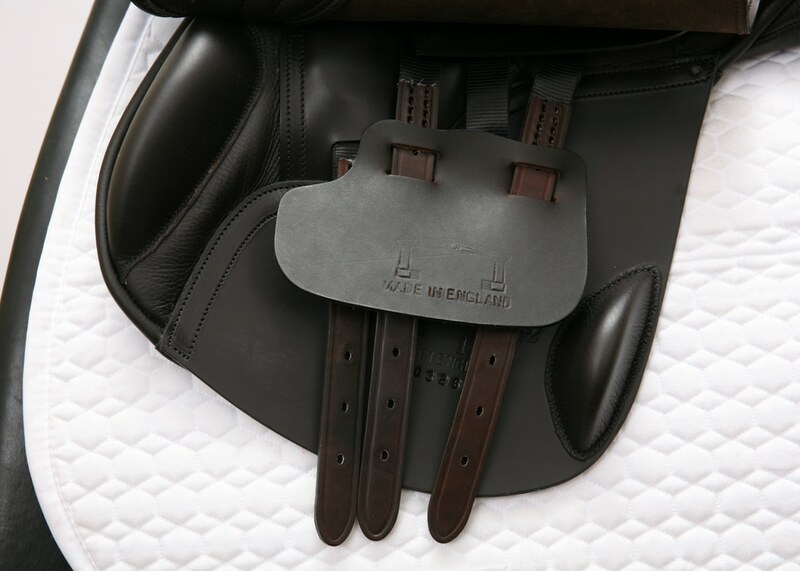 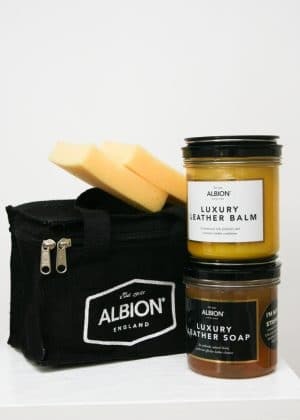 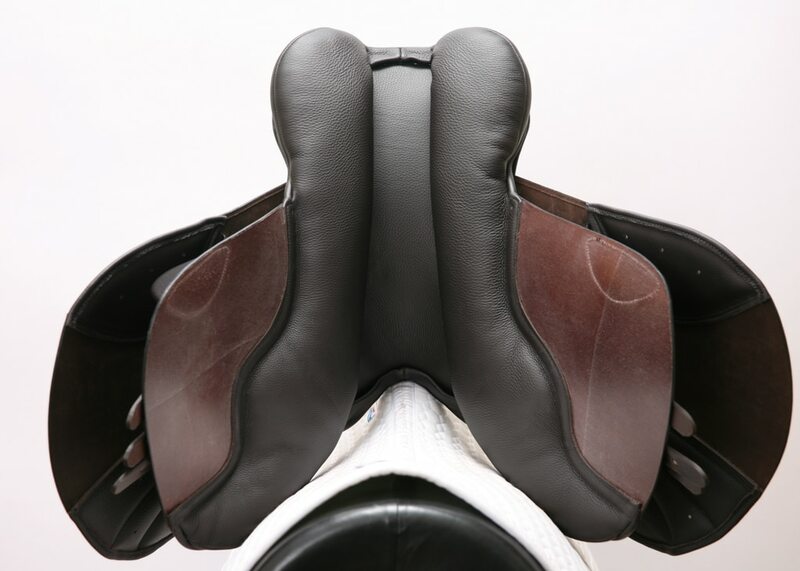 Albion advises a full application of Albion soap and leather balm before you ride in a new Albion saddle. 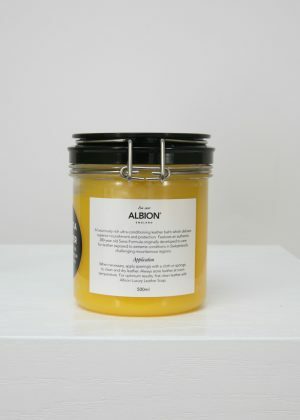 After this, Albion highly recommends daily cleaning.